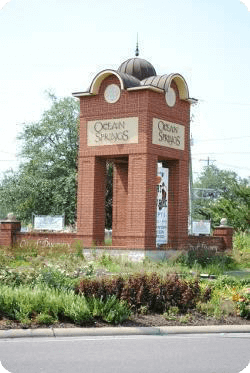 Ocean Springs Real Estate In the heart of Jackson County you will find the city of Ocean Springs. This lovely, artsy community encompasses all that´s great about life in Mississippi. The downtown area offers an oasis from the typical modern neighborhoods. Enjoy walking streets lined with oak trees, art galleries and much more. 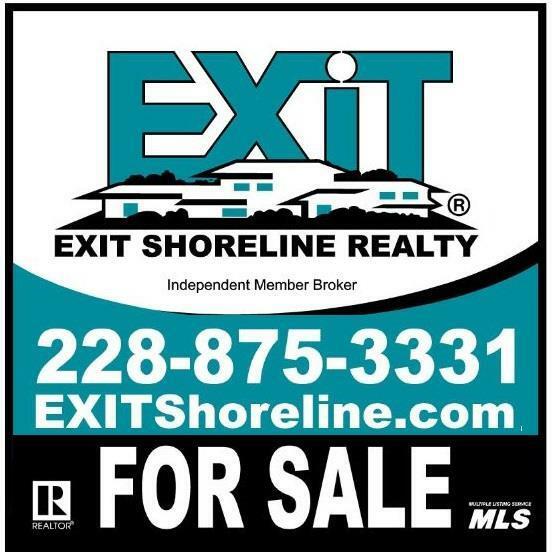 Enjoy life here on the Mississippi Gulf Coast and Biloxi Bay as you take in all the options available to you. Use our search for properties function to indicate the type of home you´re looking for and the features you want. You´ll be able to narrow down your choices as you view the wide variety of new construction homes, historical properties and waterfront views waiting for you. 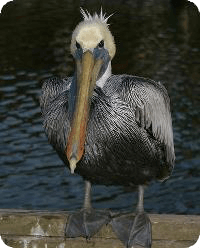 Use this website as a resource to find the information you need and want as you venture into real estate in Ocean Springs, MS.
On the Mississippi Sound is the city of Biloxi. The history of this area is diverse and rich, offering up a charming atmosphere and a wide variety of homes for sale. You´re going to love life out here by the water. Now is a great time for buyers and sellers alike. Use this website to find answers to frequently asked questions. Browse our featured listings today to see what homes in the Biloxi market are currently selling for. You can use this website to get answers to some of your frequently asked questions and concerns. Read our buyer and seller tips, utilize tools like our mortgage loan calculator and much more. Life along the shore in Biloxi is great. See why so many are relocating to Biloxi and the surrounding area today. We understand how significant and personal real estate investments are and we are committed to providing quality results for each client. When you're ready to work with a real estate agent who has experience in the market and a vast knowledge of the area, think about us - Darin and Beth King. Read more about us and how we can help you find the property that's right for you in Mississippi. Shoreline Property Management offers property management services in Ocean Springs and surrounding areas. If you are looking for a reliable team to manage your property then you've come to the right place. Shoreline Property Management provides full rental property manager services in Ocean Springs, MS and surrounding areas. The application process is very extensive. Credit checks are run on all individuals over the age of 18 and rental references are checked as well. Owners are paid by direct deposit monthly and have access to a private owner portal where statements can be viewed and contributions can be made.